Every second delay in your store’s loading speed impacts your conversion rate, bounce rate and SEO. A2 Hosting understands. Your A2 Hosting account comes loaded with exclusive tools so your site gets the fastest page loads. 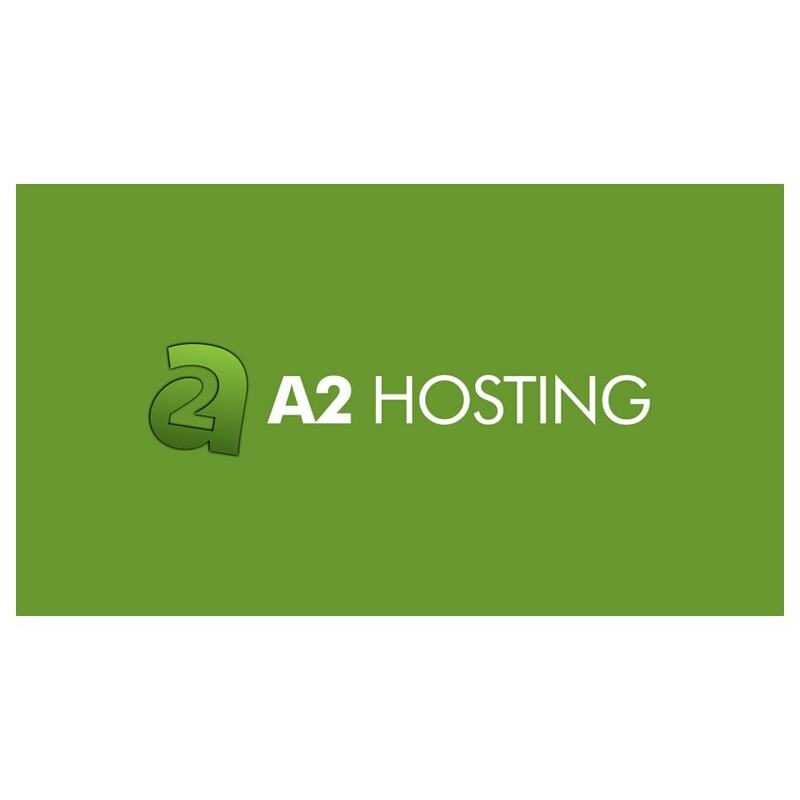 I've been a web designer for many years, A2 is the best hosting service I've ever used. The speed is magnificent and the tech support is a cut above the rest. You just can't find a better service at any price! In a hosting service, what I value is it being "boringly reliable". Speed is reliable. Upgrades are reliable. It all just works. On the odd occasions where I have created a problem (my fault) or when I have needed help with a feature, then the folk at the helpdesk just 'sort it'; reliably. As they, A2 Hosting, upgrade their services and add new features it keeps on working ... no problems, nothing gets broken. Just boringly reliable. Most hosting companies will leave you on hold for hours or worse, just never answer their phone if you need help. A2hosting has a great help desk/customer service team who are there when you need them!